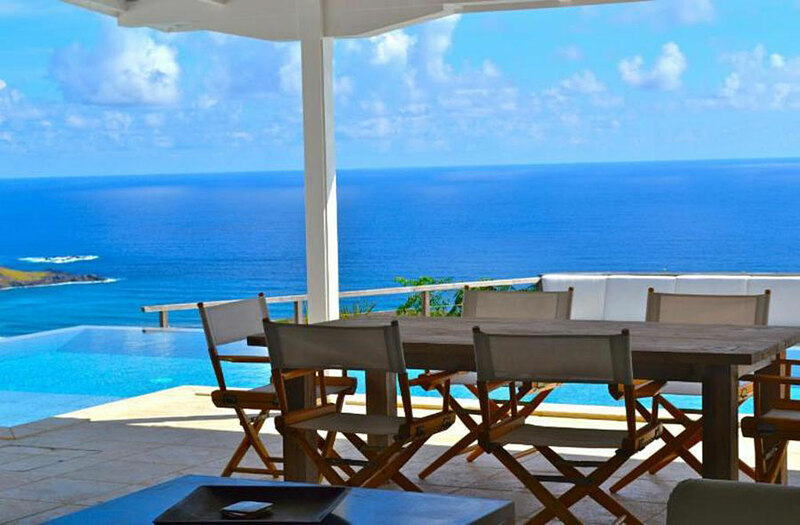 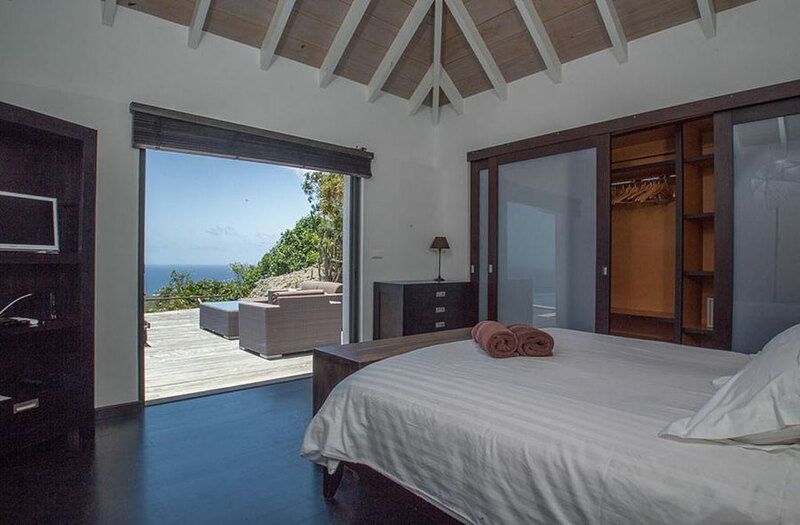 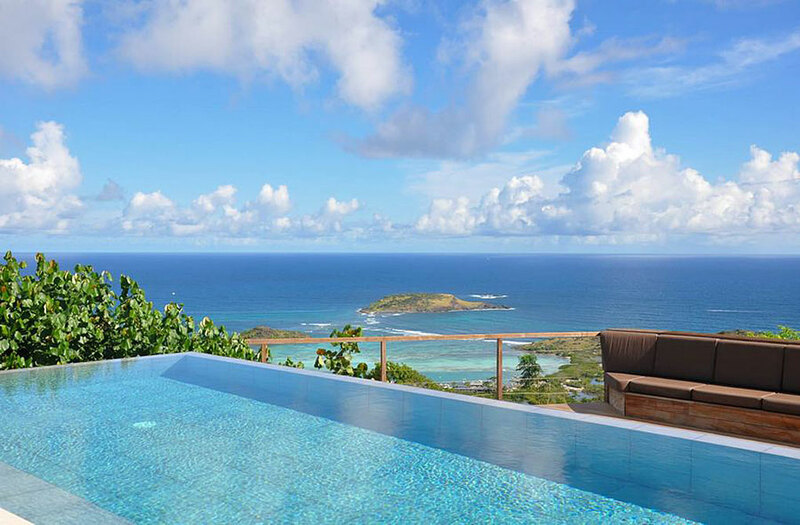 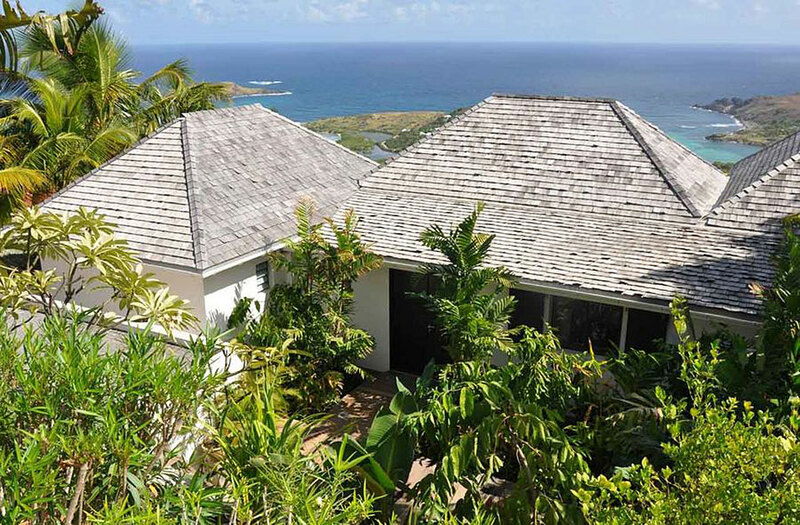 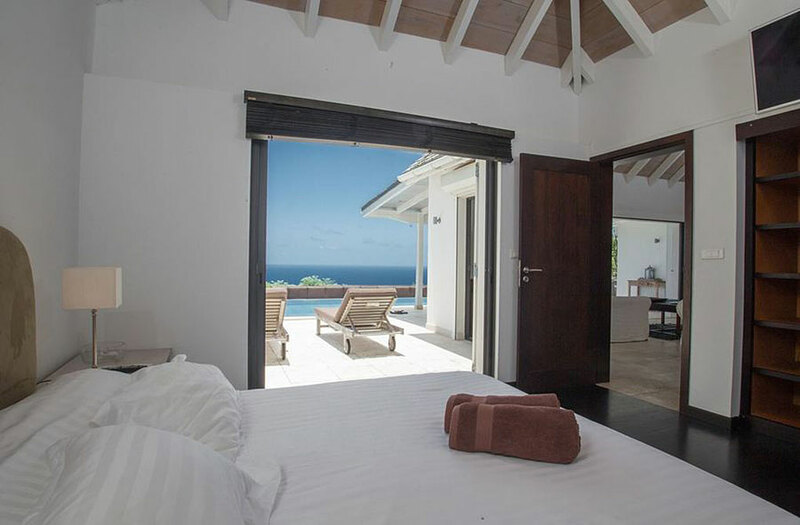 Villa Ted is located in Dévé, St Barts. 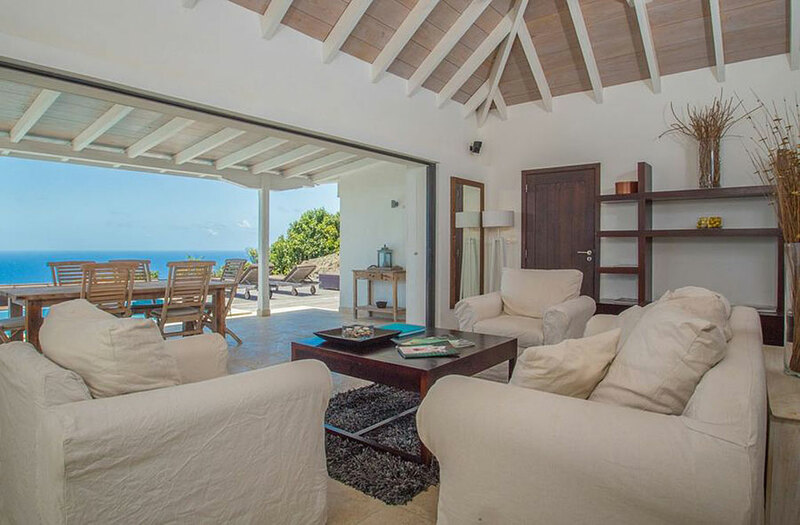 Overlooking the Atlantic ocean, this charming 2 bedroom villa offers a year-long naturally cooling breeze to enjoy the terrace and the pool. 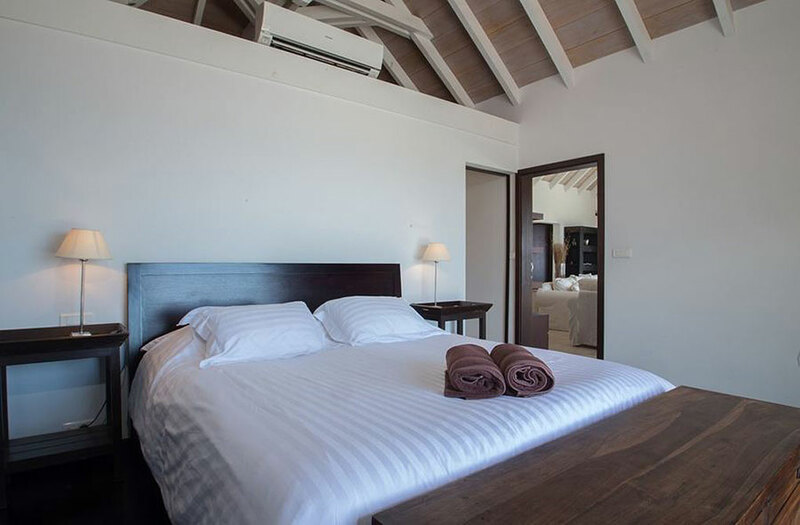 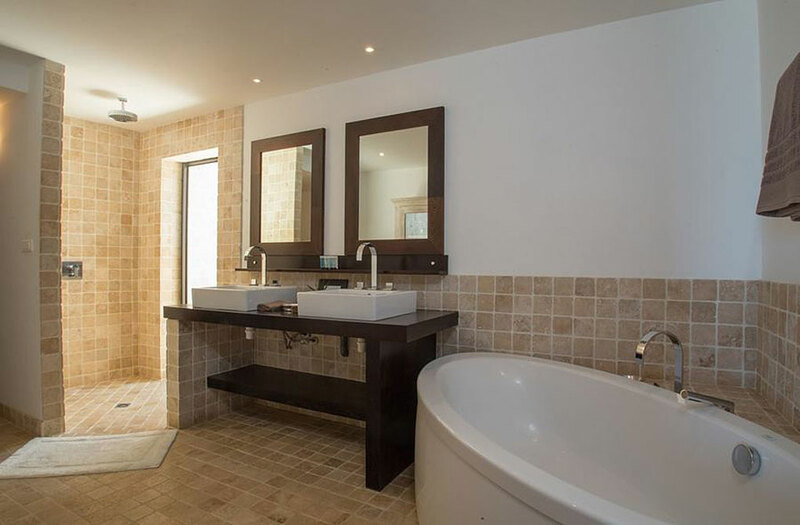 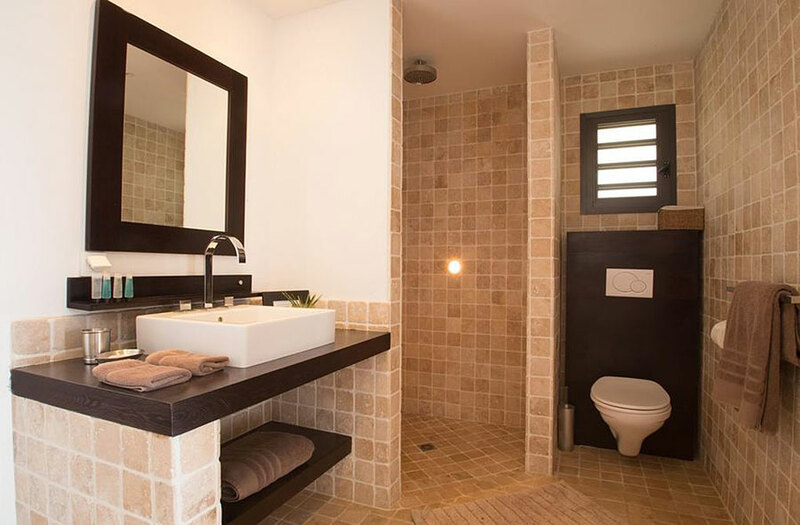 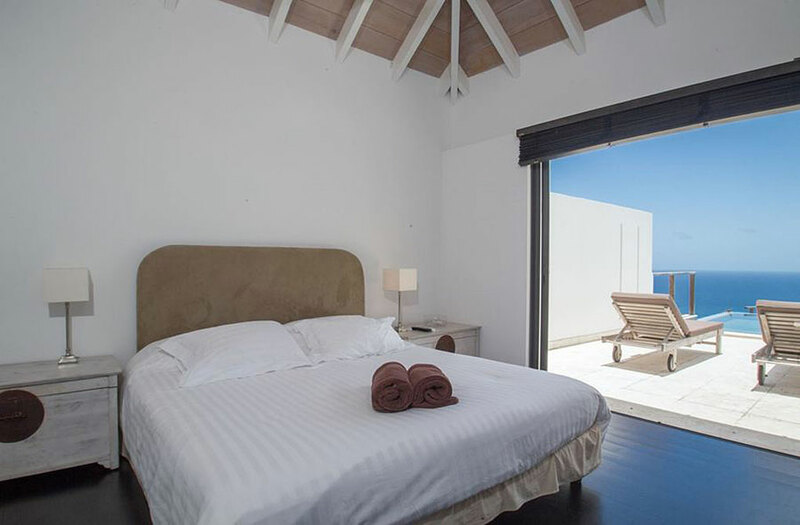 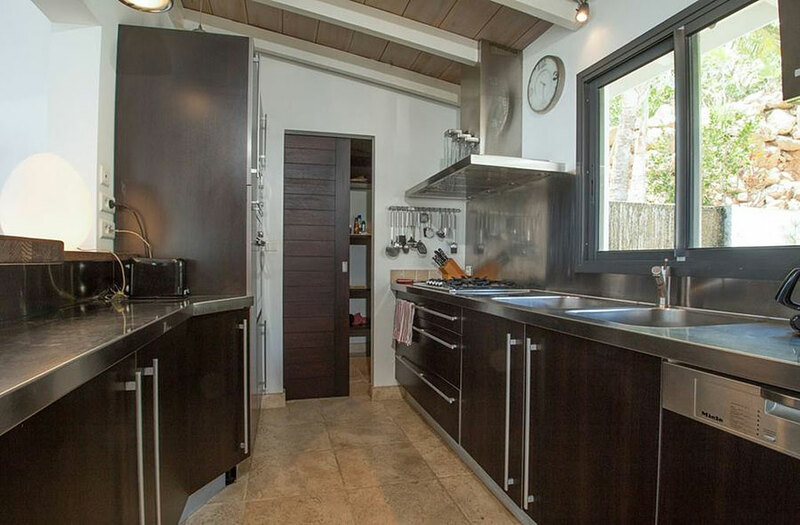 Two fairly equal bedrooms and en-suite bathrooms open to the interior of the villa. 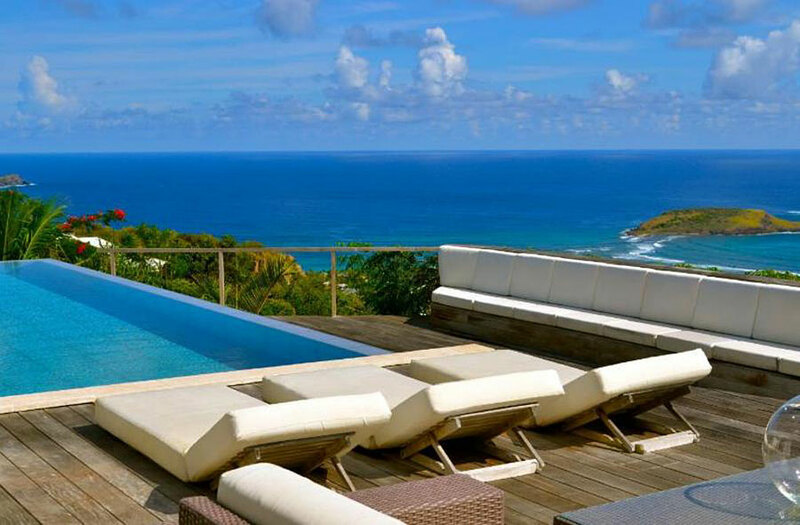 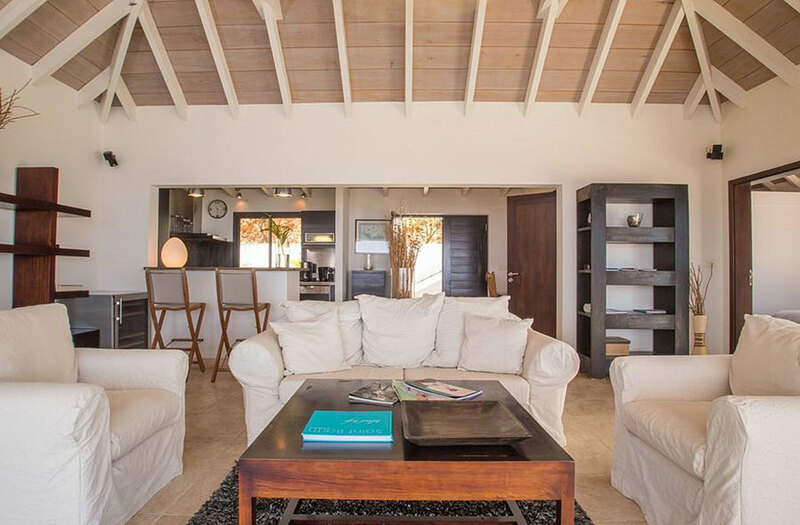 The peaceful surroundings will entice you to relax and let go of your usual hectic pace for a rejuvenating vacation on St Barts.